Nathaniel R. Jones was nine years old, sitting front-and-center in what was then known as Youngstown’s “colored” YMCA, when he first heard a civil rights activist speak. That day, the small boy from a poor black family began thinking about a career in law. 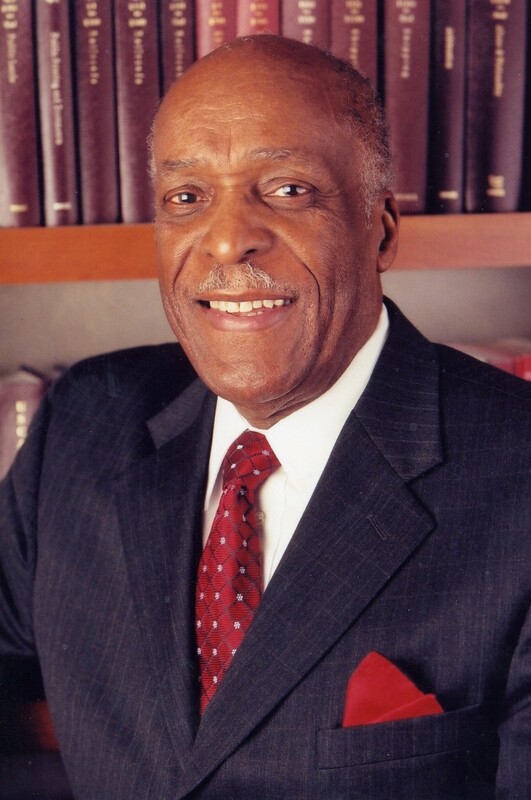 Jones became one of the first African Americans to serve as a federal judge, appointed by President Jimmy Carter to the U.S. Court of Appeals for the Sixth Circuit, with jurisdiction over Ohio, Michigan, Tennessee and Kentucky. A graduate of Youngstown College and its School of Law, he has played key role in advancing civil rights, both in the United States and in South Africa. The autobiography traces his early years, growing up during the Great Depression on Youngstown’s South Side, playing football for South High School and serving as president of the city’s Youth NAACP chapter. “Even in high school, I started getting involved with issues of race and discrimination, and there were many,” he recalls. An Air Force veteran of World War II, he used GI Bill benefits to help pay his way through college and law school, also working as a printer and editor at The Buckeye Review, a newspaper founded by his friend and mentor, J. Maynard Dickerson. 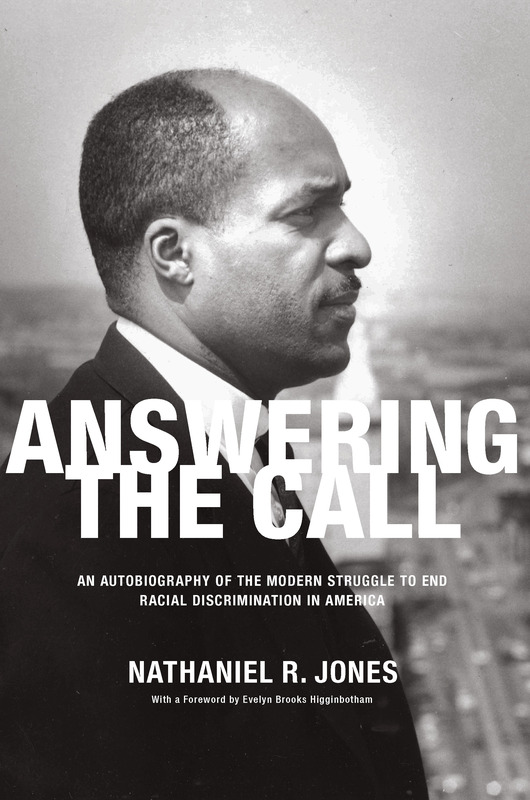 Jones was a young attorney, just a few years out of law school, when Attorney General Robert Kennedy named him an Assistant U.S. Attorney for the Northern District of Ohio in Cleveland – the first African American in Ohio to hold that position. Seven years later, following a series of violent race riots in Detroit and Los Angeles, another honor: Jones was named assistant general counsel to the Kerner Commission, a panel formed by President Lyndon Johnson to investigate causes and solutions for the racial unrest. In 1969 he was recruited to be general counsel for the NAACP, where he served for 10 years, arguing cases before the U.S. Supreme Court, battling the idea of “separate but equal” and coordinating national efforts related to school segregation and racial discrimination. He continued to be involved in civil rights matters elsewhere in the world. Jones consulted with drafters of the South African constitution that abolished apartheid and served on a team of observers for the first democratic election there. He has taught at Harvard Law School, the University of Cincinnati College of Law and the North Carolina Central College of Law and co-chairs the National Underground Railroad Freedom Center.